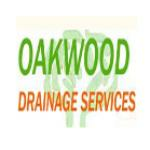 Oakwood Drainage Services offers high quality Drainage and Plumbing Services at Reasonable prices. 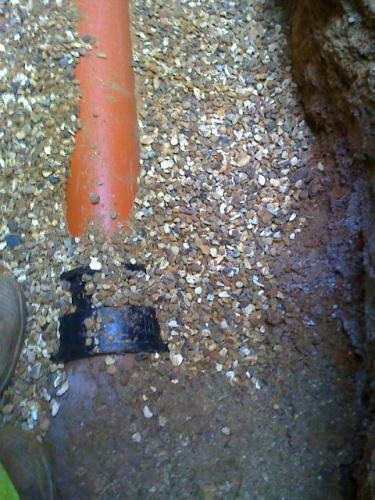 As an emergency call out company they offer excellent prices, whether a customer calls day, night or weekend, and they can guarantee to get one of their engineers to you fast. 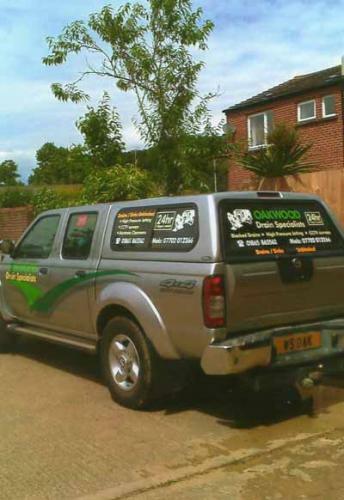 Their vans are fully stocked with the latest equipment and spares so that they can solve problems rapidly, whether it is a Burst Water Mains Blocked Drains or an overflowing sewer. 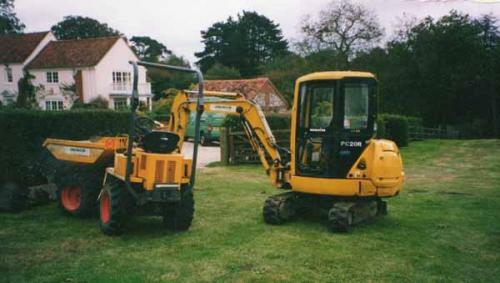 All of their engineers are fully qualified and insured to tackle problems efficiently. 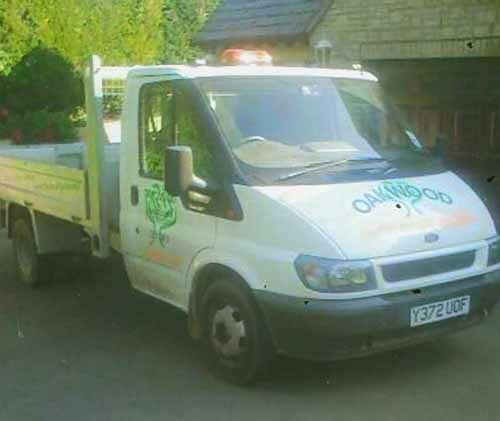 They cover the areas of Cumnor, Botley, Abingdon, Didicot, Wantage, Oxford, Witney, Cowley, Headington, Kidlington, Bicester, Chipping and Norton. 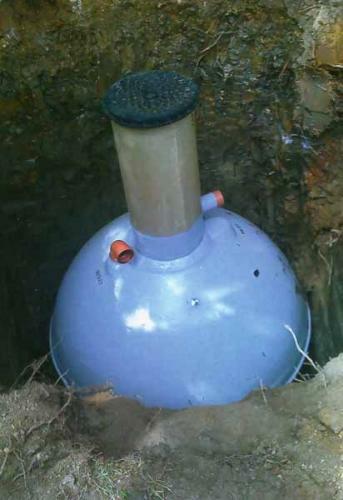 For further information, please call the helpline number above.